It would appear the 1964 Forth Road Bridge was not, if its whole integrity depends on such individual small components. 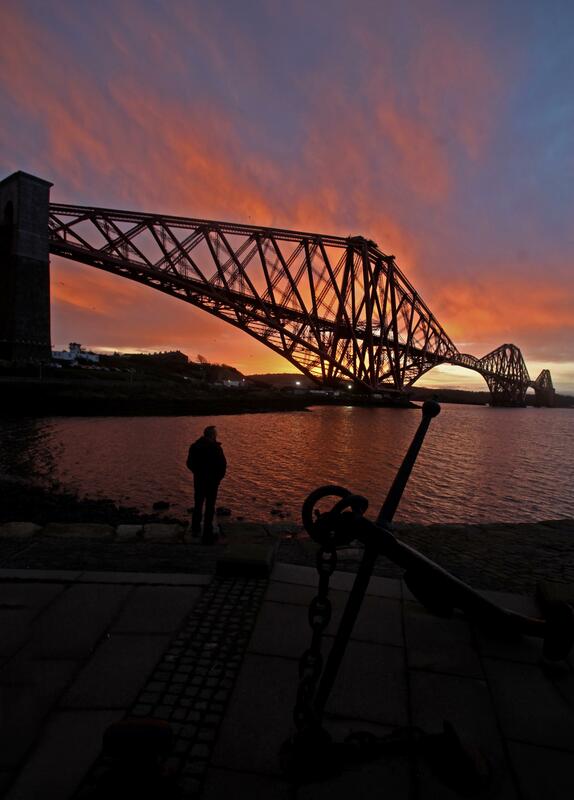 THE Forth Bridge, opened in 1890, was deliberately over-engineered after the Tay Bridge disaster in 1879. 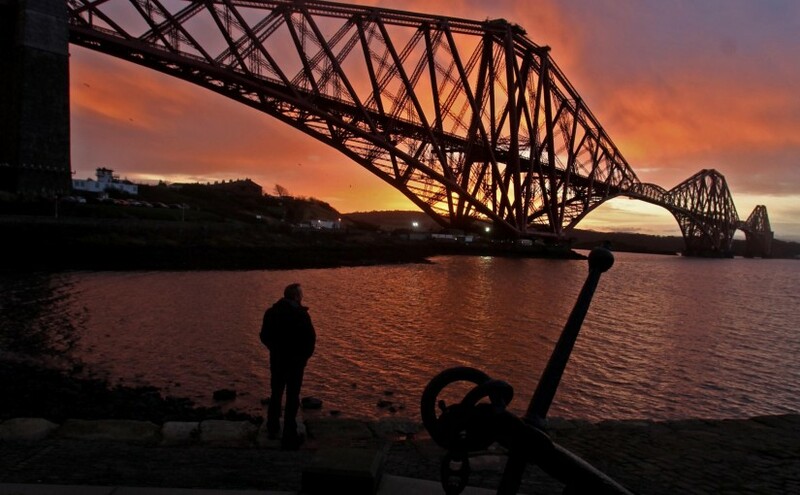 Perhaps the hard-hats currently poking at the underside of the Forth Road Bridge might learn a lot by way of similar investigations underneath Stevens’s efforts at Hyndford, and others like it. This was the case in free university tuition (paid for by scrapping more than 140,000 further education college places) and is now the case in scrapping bridge tolls at a time when all budgets were under pressure.